Although mammoths once roamed Earth, they survived the longest in Northern Siberia, with the last dying out less than 2,000 years ago – some 8,000 years after they disappeared elsewhere. 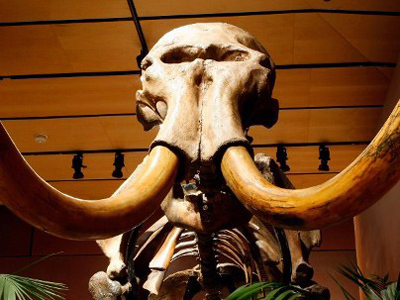 The cold climate also meant that they were best preserved in that part of the world, meaning Russian research institutes like Sakha University have access to more frozen mammoth parts than any other. Hwang is one of the world’s leading geneticists, and a celebrity in his native country. He was the first to clone a dog (Snuppy the Afghan hound, born in 2005) but was later given a suspended prison sentence for embezzlement and ethical violations when it was found out that he had faked some of his research. 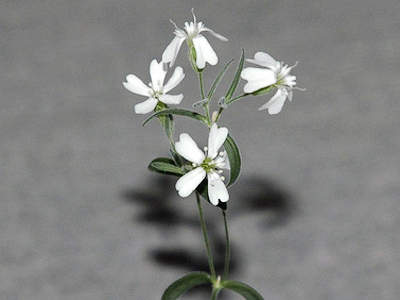 ­But despite the perfect match, the cloning is anything but straightforward – Russian and Japanese scientists have been working on cloning the mammoth for the best part of a decade, and the two countries already have a world-class team at Sakha University. 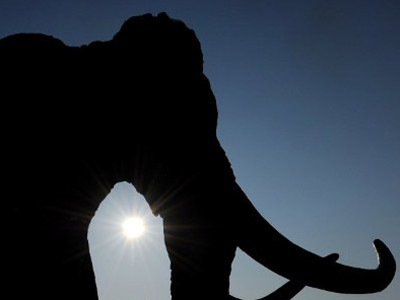 If scientists did isolate perfect DNA from the mammoth, it would need to be implanted into the eggs of an elephant. The embryos would then be carried by an African elephant – the closest surviving relative of the mammoth – during a 22-month pregnancy. But despite the difficulty, seeing the creatures – famed for their colorful fur and 5 meter-long curved tusks – alive on Earth again would constitute perhaps the greatest scientific achievement of the century. If the project is successful, it would be the second time an extinct animal has been “resurrected.” The Pyrenean ibex – a type of wild goat that became extinct in 2000 – was cloned three years ago, but the billy died within minutes. Is Russia concealing mammoth mystery?